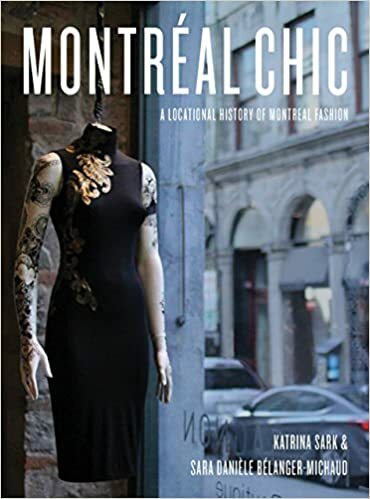 I'm a writer and photographer, and the founder of the Canadian Fashion Scholars Network. 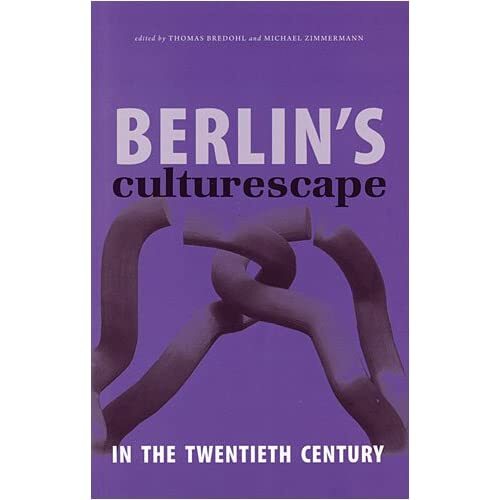 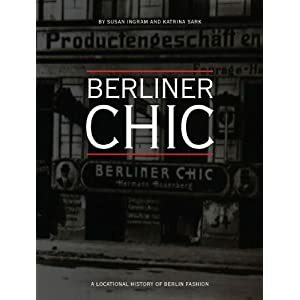 I co-founded the Urban Chic book series published by Intellect Press, and co-authored "Montreal Chic: A Locational History of Montreal Fashion" (2016), "Berliner Chic: A Locational History of Berlin Fashion" (2011), and assisted with the research on "Wiener Chic: A Locational History of Vienna Fashion" (2013). 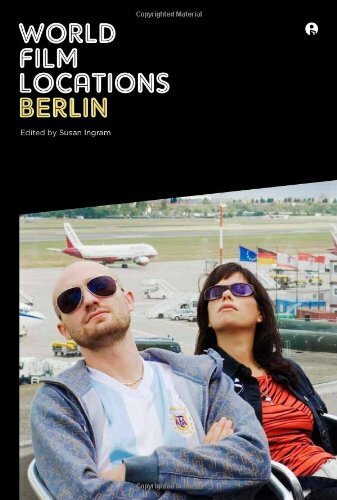 This blog is about the cultural life of cities and ideas that open our minds and expand our horizons.